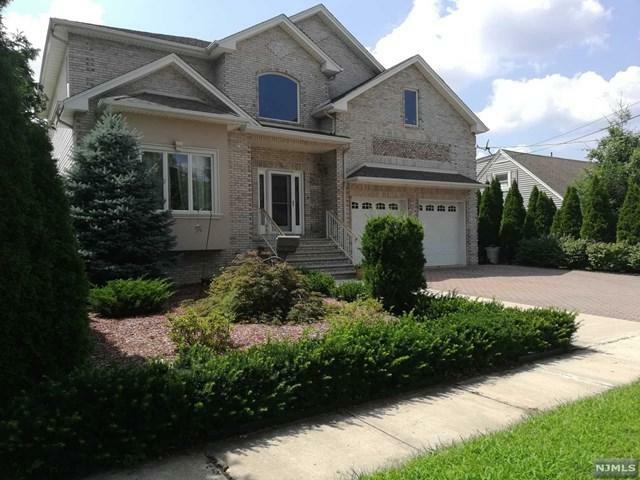 ONE OF A KIND... 4 BEDROOM CENTER HALL COLONIAL LOCATED IN THE PRIME SECTION OF SADDLE BROOK! 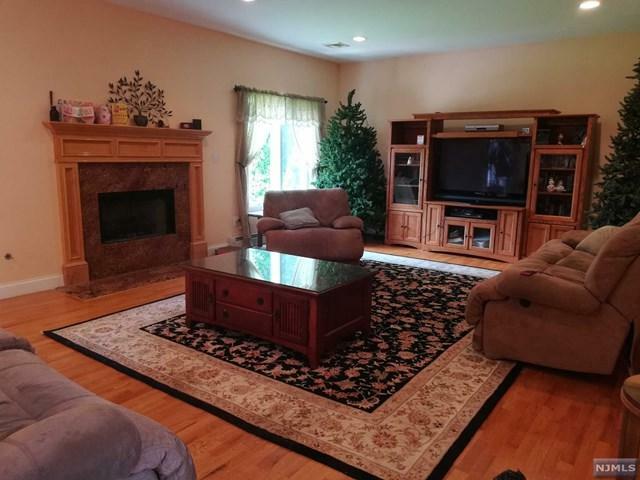 A LARGE LIVING ROOM WITH GAS FIREPLACE AND SLIDING DOORS TO DECK AND PRIVATELY FENCED IN BACKYARD. OFFICE AND FORMAL DINNING ROOM NEXT TO EAT-IN KITCHEN W GRANITE COUNTERTOPS AND TILED BACKSPLASH. SECOND FLOOR OFFERS MASTER BEDROOM, MASTER BATHROOM, 3 LARGE BEDROOMS AND A FULL BATHROOM. MASTER SUITE HAS LARGE WALK IN CLOSET, BATHROOM WITH DOUBLE SINK, JACUZZI TUB AND SEPARATE SHOWER. 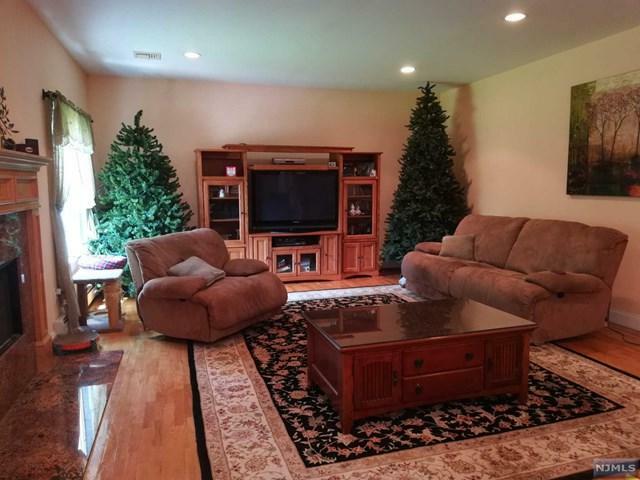 FULL FINISHED BASEMENT CONTAINS A HUGE FAMILY ROOM, LAUNDRY ROOM & UTILS. ADDITIONAL FEATURES: HARDWOOD FLOORS, CENTRAL AIR, TWO CAR ATTACHED GARAGE WITH PAVED DRIVEWAY. 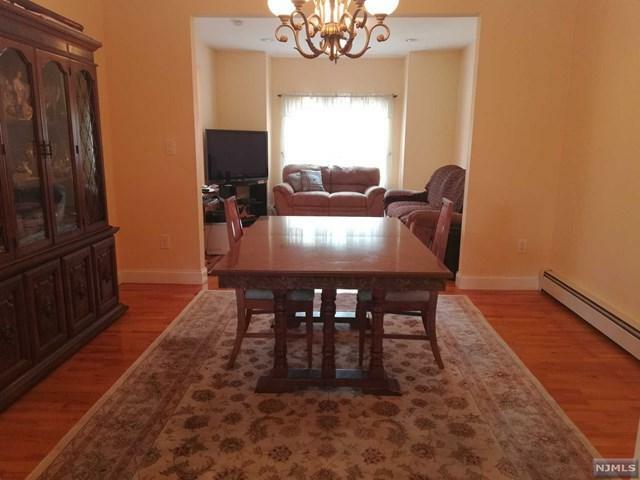 PROPERTY IS LOCATED CLOSE TO SCHOOLS, PARK, NYC TRANSPORTATION AND HIGHWAYS. WON'T LAST! !